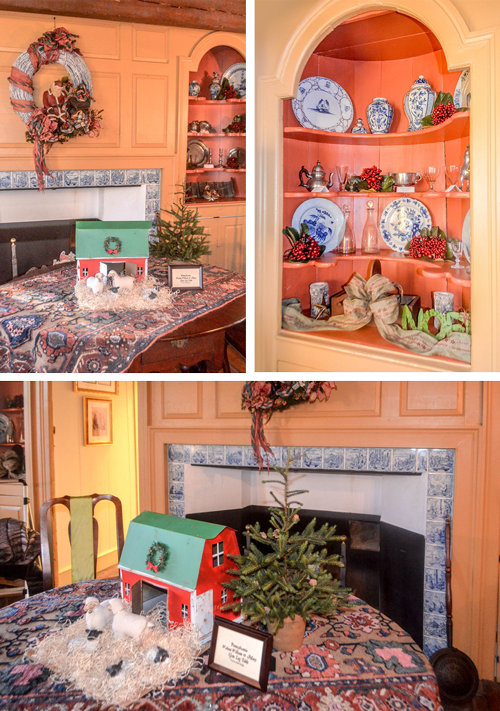 Interior Designer Gail Whiting collaborates with Jacob Vanderveer House to recreate a Colonial Christmas! 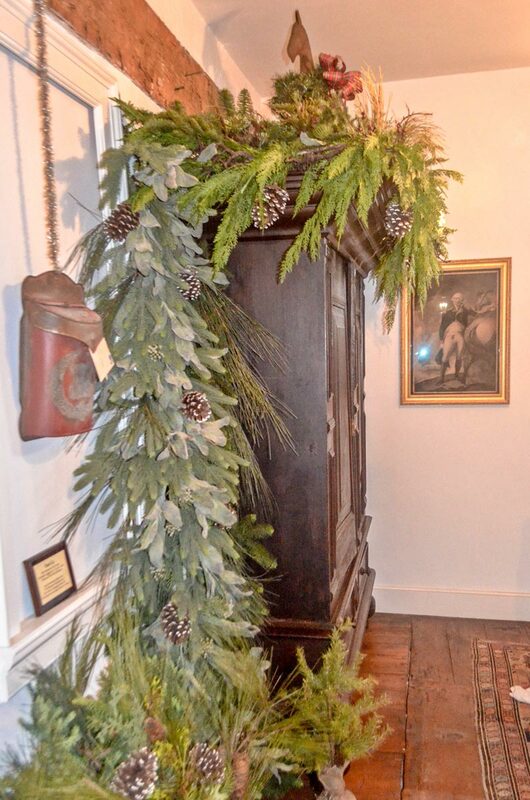 Every year at the end of November, designers, florists and other vendors come together to lend their talents to support a Colonial Christmas, two-weekend long fundraising event at the Jacobus Vanderveer House & Museum. 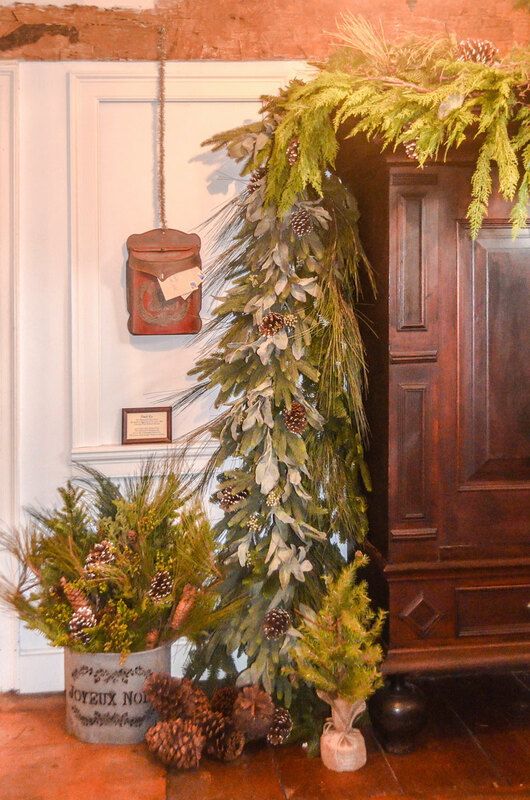 This signature fundraiser showcases an array of holiday festivities including tree lighting, holiday music, demonstrations, a boutique, a visit from Santa and tours of the Vanderveer homestead decked out in 18th century Christmas décor! Gail Whiting, the owner of Design Consultants, was one of a small group of designers chosen to decorate this year. Each designer was given a designated section of the home to work on: Gail’s area was the original 1772 rooms that included the Vanderveer Parlor, the Knox Bedroom, the foyer, and staircase. 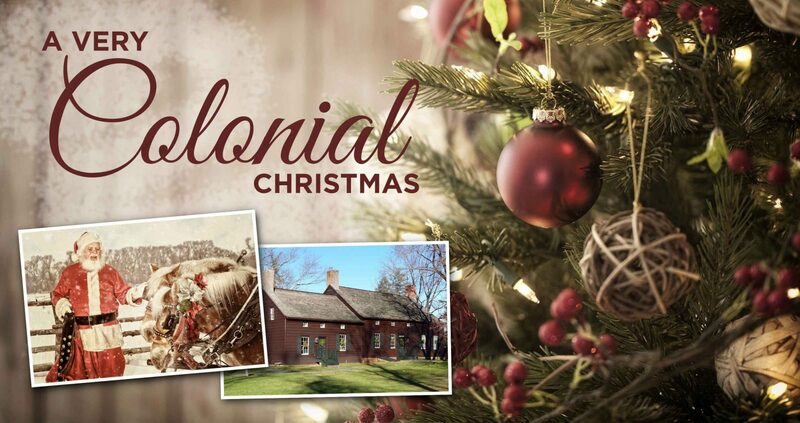 How did you get involved with Colonial Christmas? Years ago, the Jacobus Vanderveer House & Museum asked me to decorate one of the rooms to replicate the mid-1700s period. I decorated again for the Museum the following year. Then, years went by and the non-profit Friends organization, which manages the museum, approached me to join the board and assist with the Museum’s “Fund The Barn” capital campaign. They thought my talents would be helpful. They acquired a Dutch barn to serve as the centerpiece of the planned farmstead surrounding the Vanderveer House. Their intent was to raise the barn and have it serve as an exhibition space for Revolutionary War artifacts uncovered during the Pluckemin Archaeology Dig, a meeting space for the Museum’s growing number of educational programs, and a financially self-sustaining venue for future community, corporate, and weddings and events. Being a part of Colonial Christmas is a task that is all encompassing for my staff and me. Much thought, purchasing, and time go into it. It is my way of contributing to the museum and the community who benefits from learning about Revolutionary War history in their own backyard. The Vanderveer House is an 18th Dutch Colonial Home circa 1772. How did you capture this period of history through your decorations? 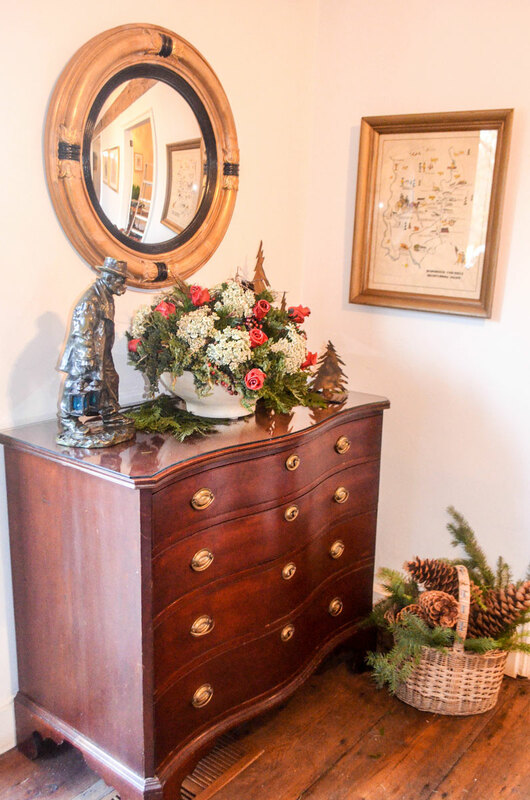 With help from my assistant Carol Kapusinsky, we researched the late 1770s and used as many products available from that period in time to give the rooms a true historical essence. 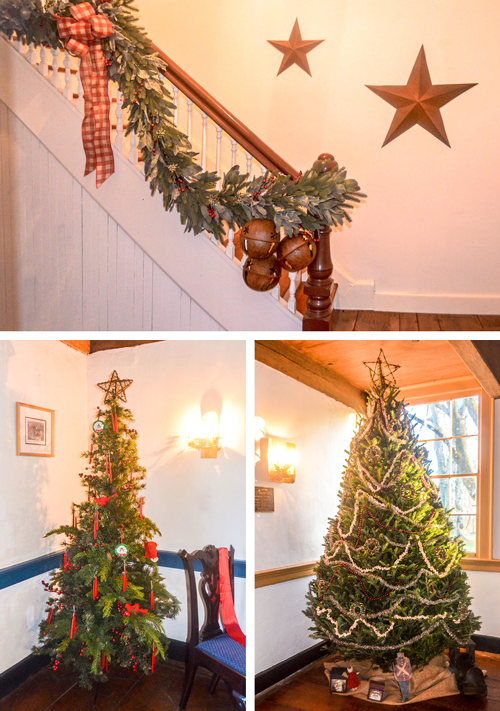 We decorated with the traditions and customs of the Dutch Colonial period in mind, as well as what we know about the Vanderveer and Knox families. We know, for instance, that General Henry Knox, while commanding the nearby artillery encampment in Pluckemin, would ride his horse to the site where officers were trained in artillery maneuvers. Family members would also have had horses. Therefore, we created an equestrian feature in the foyer. 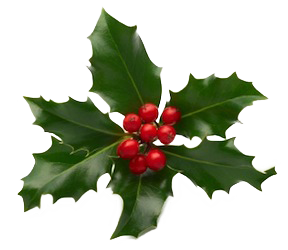 Discuss the Christmas tree, its placement in the house, and the meaning behind the decorations you used. There are several live Christmas trees and one artificial Charlie Brown tree. We decorated with popcorn and cranberry strings, brush wreaths and a star constructed from barbed wire that I found antiquing. We draped the Charlie Brown tree with candles and berries. We wound a fabulous garland burlap and gingham ribbon around the staircase. I also incorporated a star theme, scattering metal, copper, wood, and mirror stars throughout the rooms wondering if people will spot them. Carol’s daughter supplied us with the props for the equestrian feature. What precautions did you take when working in a historic house listed on the National and New Jersey Registers of Historic Places? We cannot use electrical lighting but the current battery operated candles available on the market are a great substitute. We used an abundant amount of live greenery as well as artificial foliage that is of superior quality and quite natural looking these days. The house already has some nail holes from previous situations so we only added a few more, sparingly. The house is dark as it would have been in the 1700s, so that’s another challenge making it difficult to appreciate all that is there. 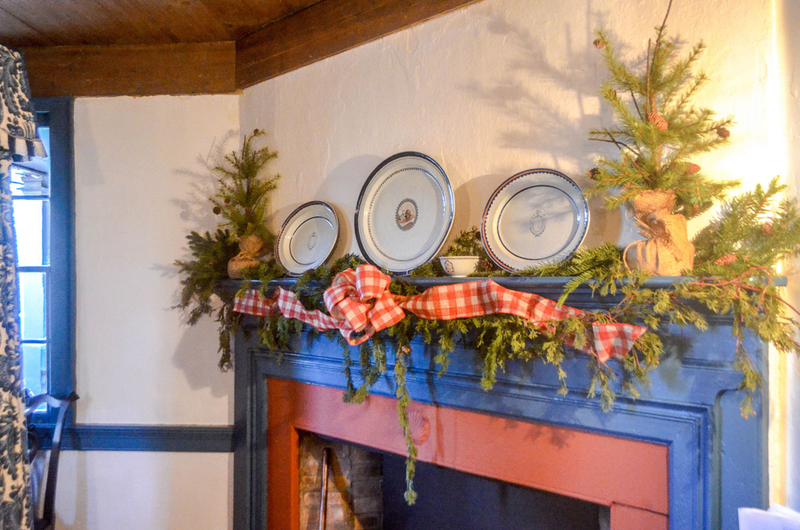 What do you want visitors to take away from the Colonial Christmas experience at Vanderveer? 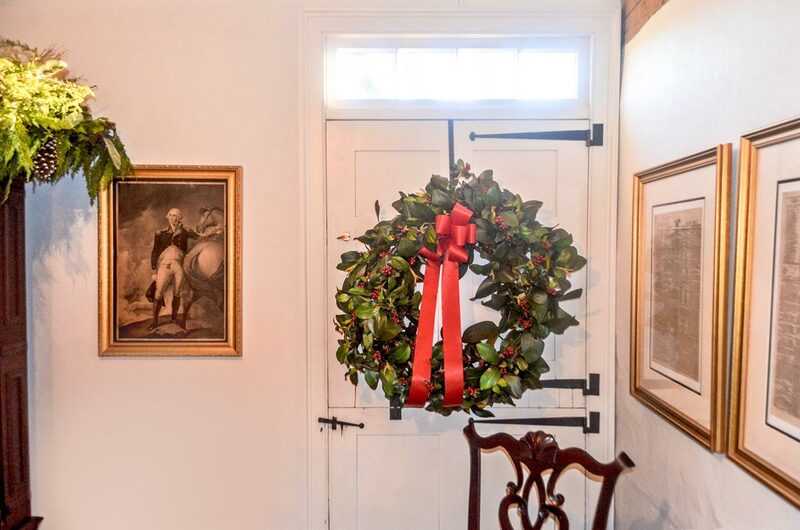 I’d like people of all ages to understand and appreciate the Revolutionary War history that is right here in Somerset County and how people of that time lived and celebrated Christmas. It is important that people help preserve historic sites like the Vanderveer Museum so that they remain here for future generations to learn from and enjoy. 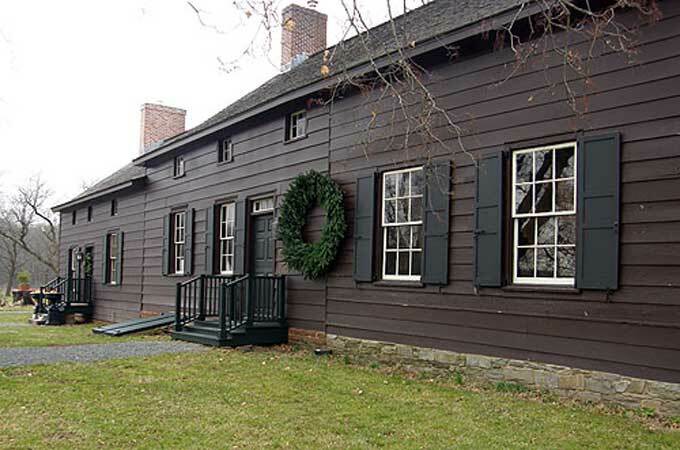 Jacob Vanderveer originally built the Jacobus Vanderveer House & Museum in 1772. Later, during the Revolutionary War, it served as headquarters for General Henry Knox when the Continental Army artillery was stationed in Pluckemin and is the only known building still standing from the Pluckemin Artillery Cantonment. Today the building is owned by the Township of Bedminster and operated by The Friends of Jacob Vanderveer House. For more information, click here.